Bring the party home with our solid-colored latex balloons. 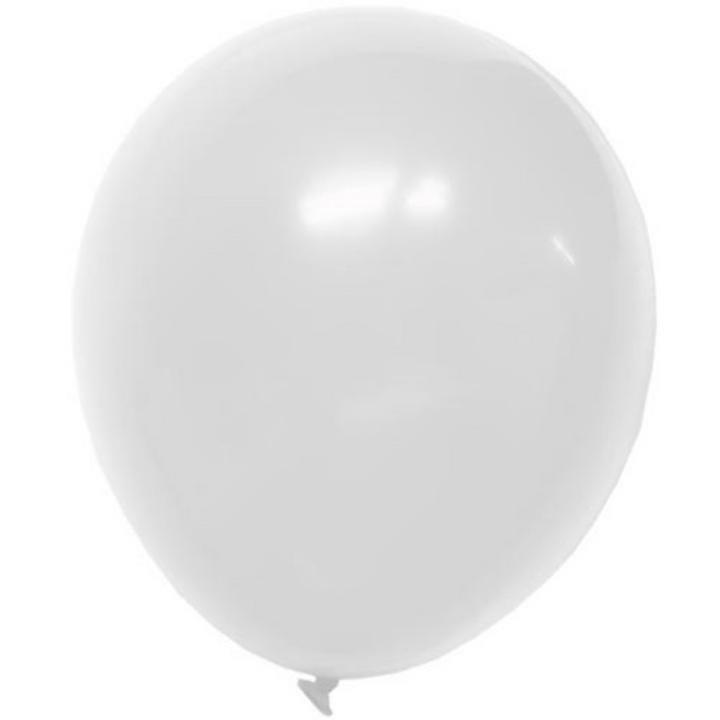 Available in a wide assortment of colors, they come in 9 and 12 inches, these balloons can be a centerpiece for parties. Combine these solid color party balloons with balloon weights and metallic curling ribbon for a colorful and stunning ballon bouquet decoration.